Hey guys, SC here. Now, as some of you know, a new feature has come to this puny little world of ours! 😀 It is known as Poptropica Labs, and I will make a review on this. Now, before I start, I want to say that the contest shall continue very, very soon. But for that to happen, I must see if all the participants are still active. For that to happen, I need Spotted Dragon, Slippery Icicle, and Fearless Fox to comment on this post. If not, I need someone who knows them well to comment saying that they are active. 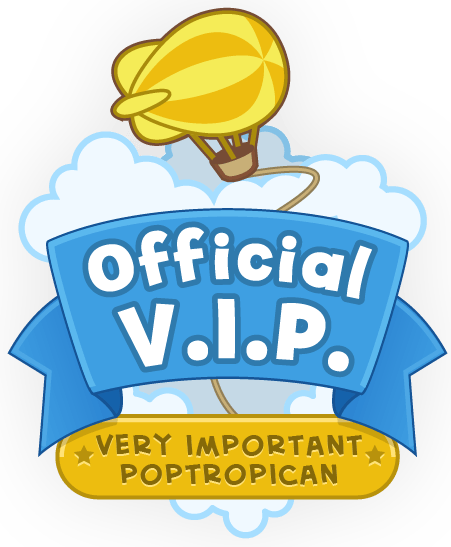 Poptropica Labs is greatly differentiated by most of the recent islands in one major way – it is in Classic. Yes, you heard me right, Classic! No sound, no glitches, nothing! The aspects of this feature consist of building, exploring, buying, rejuvenating, and mining (in a way). I don’t think SI is active anymore… 😦 But I may be wrong. 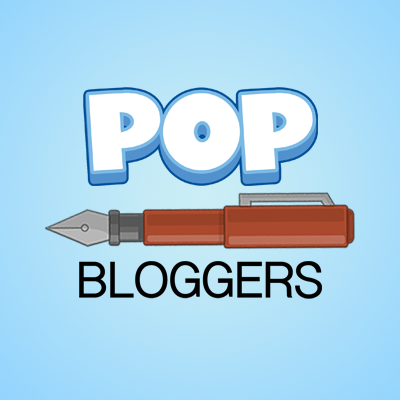 Reblogged this on Poptropica Fun Blog.